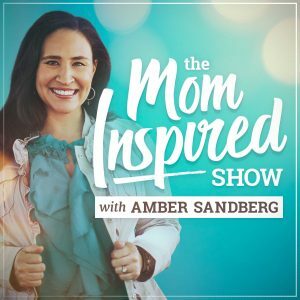 Every week on the Mom Inspired Show, Amber Sandberg and her guest will delve into relevant topics for women including: pursuing passions, overcoming battles, and troubleshooting issues that women face. Amber loves to connect with women – especially moms – and encourages them in their authenticity because they are already “good enough.” Be uplifted and inspired. Join the village that seems to be missing in today’s age at the Mom Inspired Show. Enjoy!